Yesterday, Netflix finally released the movie, called Kid Poker, for all viewers in Australia, the United Kingdom, New Zeland, Ireland, Canada, and the United States. The premiere was way back in August, at an exclusive party in Toronto. While just a few saw it, in January the movie was shown at the Atlantis Theatre to fans of poker superstar. 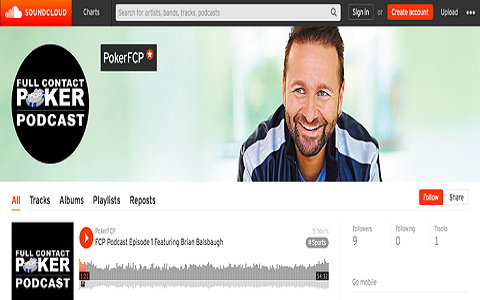 Kid Poker features testimonials from fellow poker pros like Phil Ivey, Vanessa Selbst, Antonio Esfandiari, and Jennifer Harman. 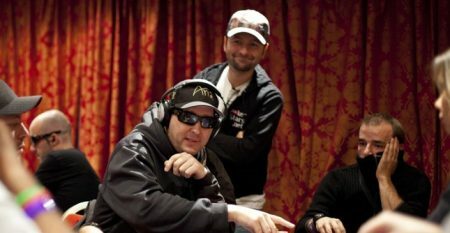 Indeed, Negreanu’s story has more than his six bracelets from WSOP, more than $32 million in tournament winnings and many other poker accolades and titles. Kid Poker begins with his childhood in Canada and gives us a behind-the-scenes peek. We witness scenes from Negreanu’s home that show us the special relationship he had with his parents. Kid Poker also chronicles his rise in the poker world and Daniel’s achievements. 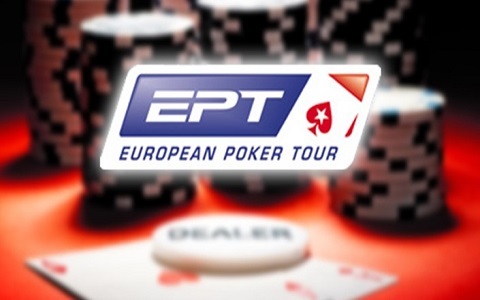 He is #1 on the all-time tournament list and since 2008 he has reached seven figures in live winnings every year. 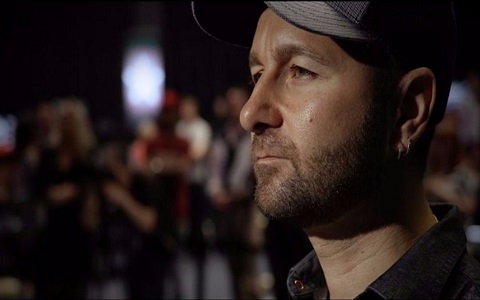 The documentary is an idea of PokerStars and certainly its directors, Francine Watson and Gary Davis, captured Negreanu’s life story in the way that will touch poker fans and the mainstream audience. If all of this was not enough to make you believe that the documentary is worth a watch, perhaps the trailer may convince you.